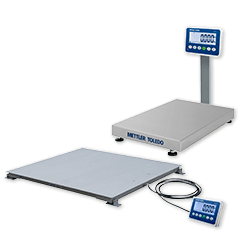 Rugged and flexible for heavy-duty industrial weighing, our floor scales ensure your process requirements are being met safely and accurately. 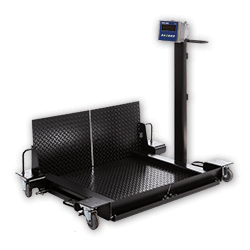 Speed up and simplify warehouse and shipping operations with accurate movable scales. 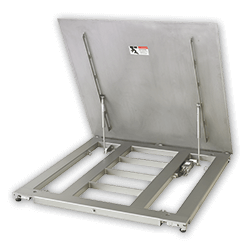 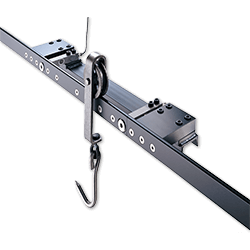 Reliable overhead track scales and monorail HC weigh Modules for precise and rapid high-capacity carcass weighing.